GSM Eco Controller is a central unit for mounting in the fuse cabinet. 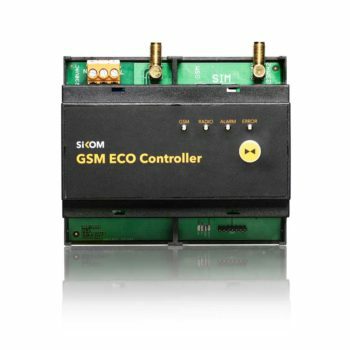 It uses the GSM network to keep in touch with your smartphone so you always have control. It is the perfect solution for places where there is no internet connection.  With the ready-installed SIM card for the SikomLiving app, we have made it easy to get started. 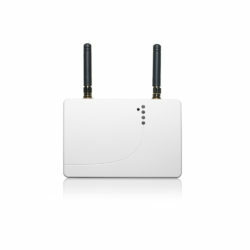 Since Norway is a long country with high mountains and deep valleys, the external antennas have the best possible coverage. 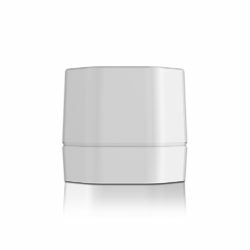 The capacity will suit most houses and homes, 64 wireless devices can be enrolled in the center and grouped at your own request.